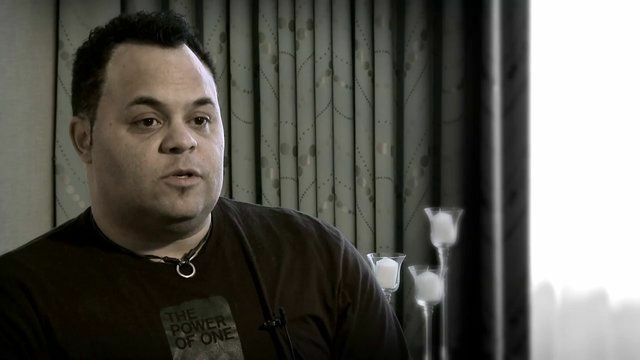 Singer/songwriter Israel Houghton reveals his struggle with identity growing up. He learned that he was fearfully and wonderfully made and was created with certain complexities as part of God's plan. He strives to live his life as an example to others. A comical illustration that looks at choosing the easy parts of living out our faith. A youth group all got together and bought a piano for friend in need.